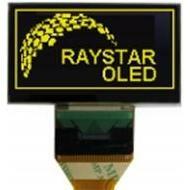 OLED technology has many advantages over traditional LCD displays. 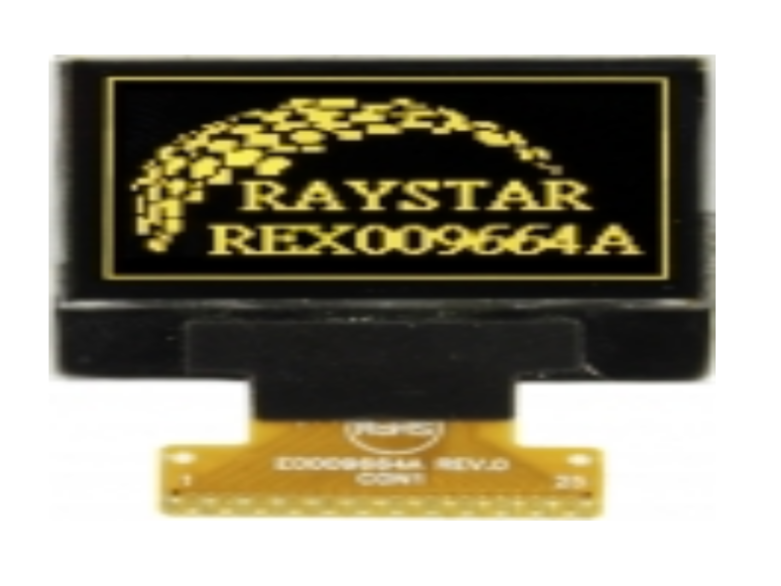 They function without the need for backlight, resulting in deeper black levels and can be thinner and lighter than liquid crystal displays. In low ambient light conditions such as dark rooms, an OLED screen can achieve a higher contrast ratio than an LCD using a backlight system. They also benefit from faster response times, improved contrast and brightness levels, wide viewing angles and better power efficiency. The full graphic modules vary for 76x16 to 256x64 dots. The standard colour is yellow, but other colours like red, green, blue, white and amber is available upon request.